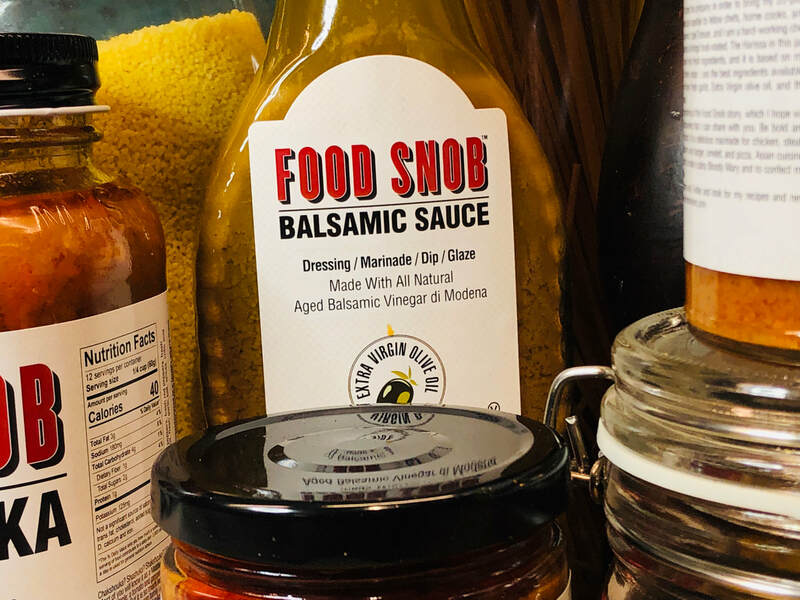 What is Food Snob? 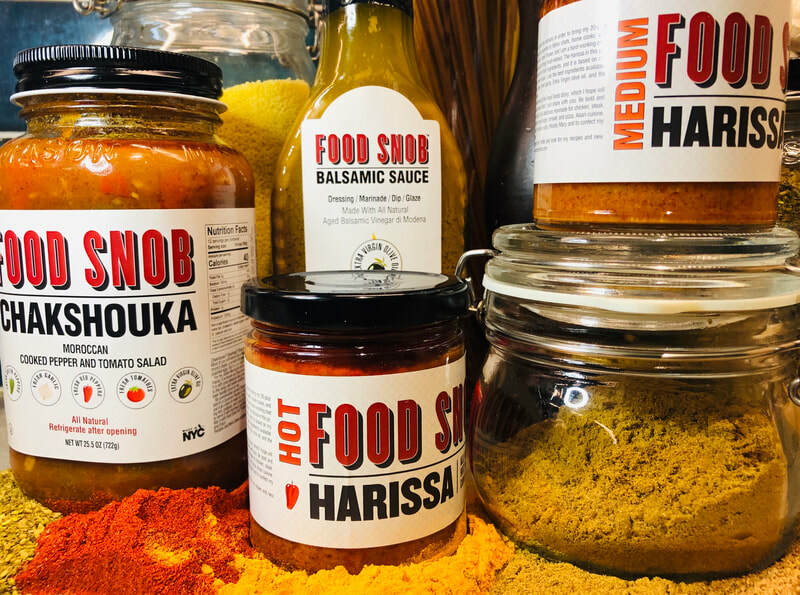 I started the company in order to bring my 20 plus years of culinary experience and expertise to fellow chefs, home cooks, and culinary adventurers. My name is Ygael Tresser, and I am a hard-working chef who is deeply passionate about all things food-related. 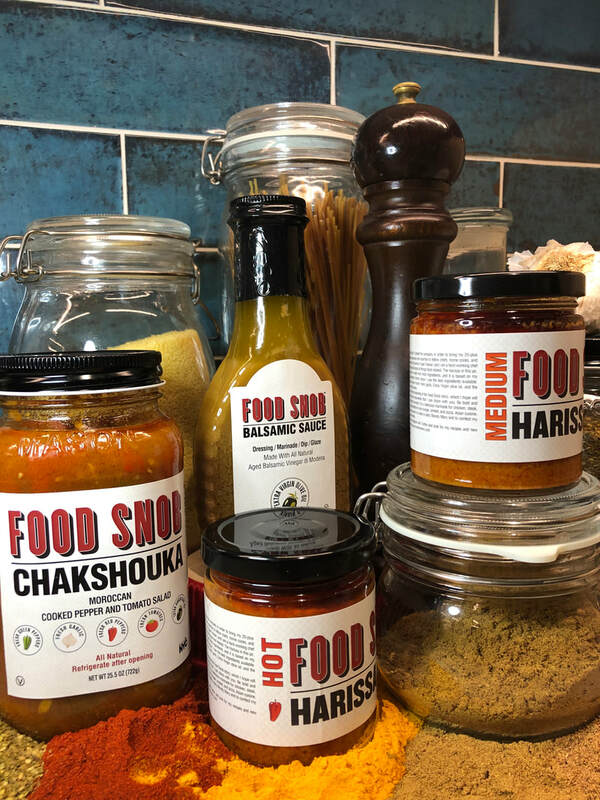 These sauces marks the beginning of the Food Snob story, which I hope will be long and filled with discoveries that I can share with you. 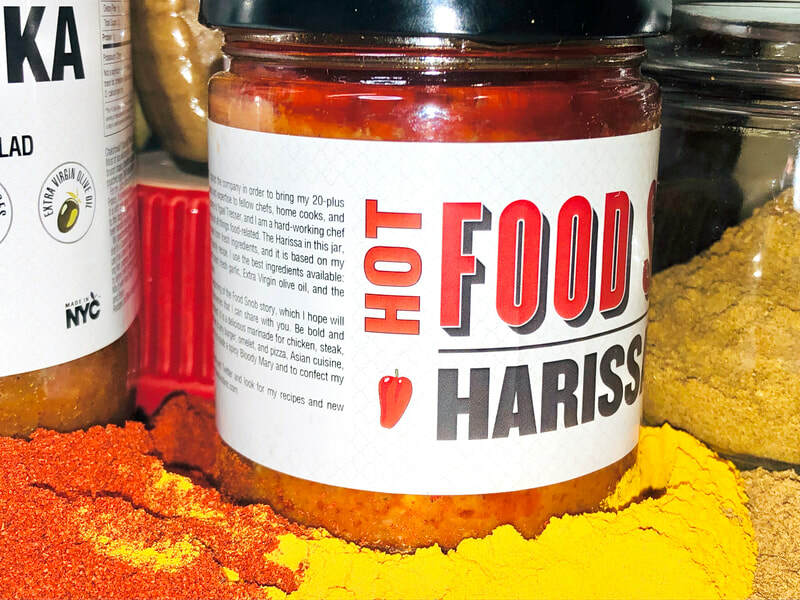 The first product that I have packaged and shared with you, is my Harissa. It is prepared in small batches using varieties of peppers, red jalapeño, fresno, cayenne, cheery bomb, and finger house. Always fresh, not frozen or dehydrated. 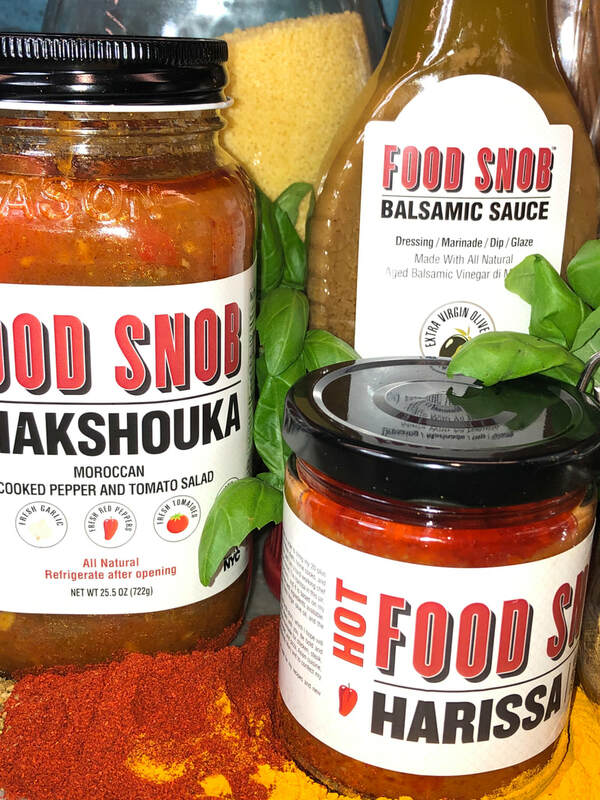 Fresh garlic, virgin olive oil from Greece or Spain, spices imported from India and the highest quality tomato paste. Be bold and daring when using this product. 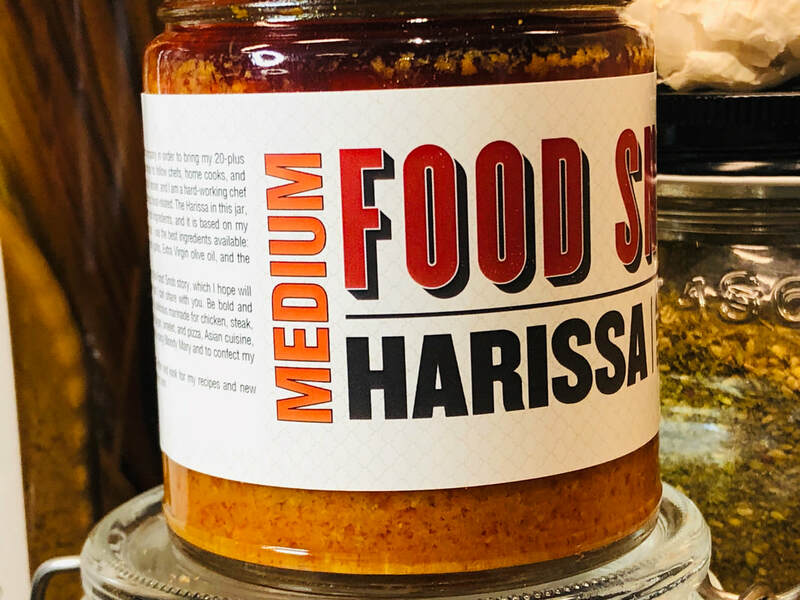 It is a delicious marinade for chicken, lamb, steak, and fish, it's great with vegetarian dishes and is a great addition to any burger, omelet, pizza, Asian cuisine, or tacos and Latin cuisine. 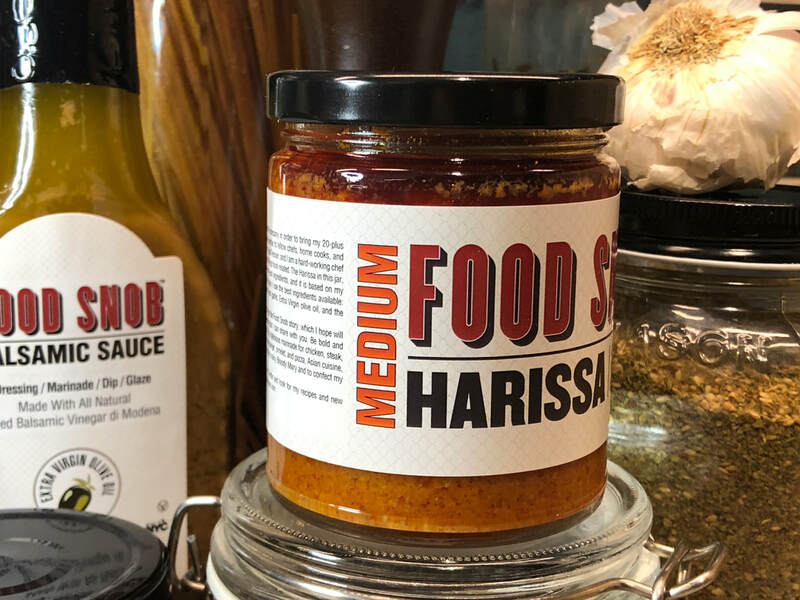 I have also used it to make a spicy Bloody Mary, spicy mayonnaise, spicy salad dressing, spicy cream cheese, to spice up my salsa and my guacamole, the list goes on. Look for recipes and ideas on our Recipe Page. Follow me on Instagram and Twitter and look for my recipes and new product launches. Life should be as good as your favorite dish!